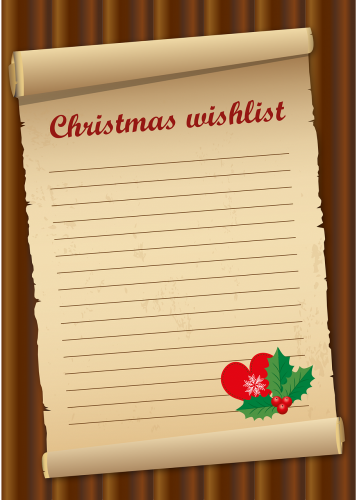 In my family we are looking at gift lists for Christmas 2018. I just got one today. You might look at this list of meaningful gifts that will open your heart to being a better partner! To your Partner: renewed commitment to love well. How can you show a renewed commitment to loving your partner? What actions will show this? How will you feel differently because of these actions? How can you be a good example this day for your child or another (Teach, have more patience, be a good model, love well)? How will you feel after taking action? How can you show your heart in words or actions to a friend (send a supportive text, buy a small gift that says you were thinking of them – take some time to connect with where they are in their life)? How will you feel after taking these actions? Who do you need to forgive and let go of the baggage of 2018 as we move into 2019? Look at a previous blog about forgiveness and how to let go well. How will you feel when you have forgiven? How can you put the habit of gratitude in your life in 2018 and moving forward into 2019? How do you feel when you are grateful? How can you respect yourself (self care, more sleep time, meeting your goals…). How will you make the change in your calendar to do this self care? How will you feel when you do this? Enjoy this exercise. Go forth and be wonderful!